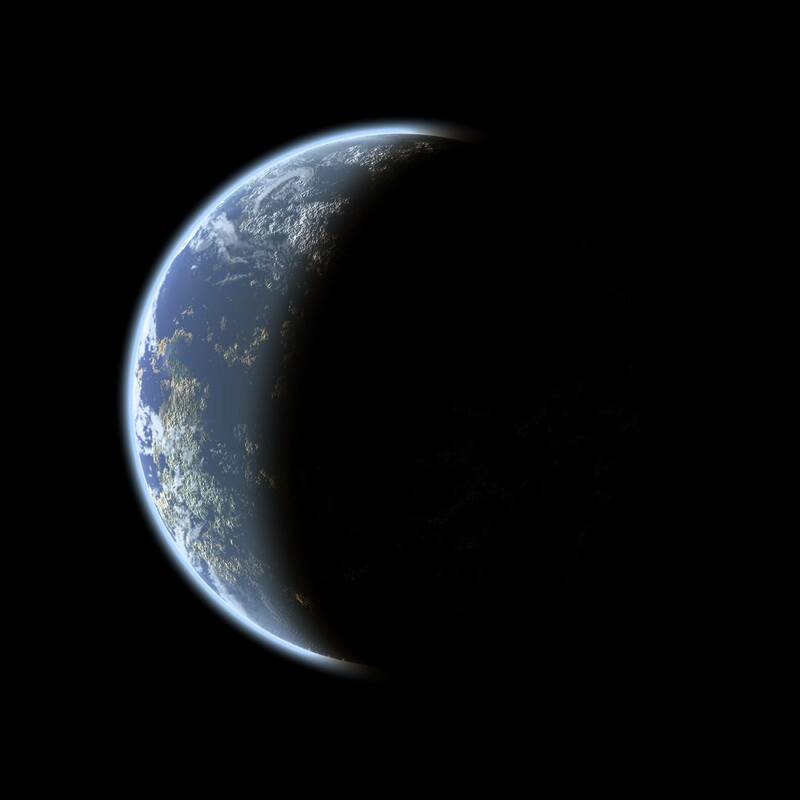 The moor takes its name from the parish of Saddleworth to the west this was historically a part of the West Riding of Yorkshire although on the western side of the Pennines, and has been a part of Greater Manchester since 1974. The moor became infamous in the 1960s as the burial site of four victims of Ian Brady and Myra Hindley, the Moors murderers. In October 1965 the bodies of Lesley Ann Downey and John Kilbride were discovered, having being buried there during the previous two years. John Kilbride was murdered on the moors by Ian Brady in the absence of Myra Hindley, while Lesley Ann Downey was murdered at the couple's house in nearby Hattersley before being buried on the moors. The body of Pauline Reade, who was the couple's first victim in July 1963, was recovered on 1 July 1987, almost a year after Brady and Hindley admitted murdering her. They had also admitted to murdering Keith Bennett in June 1964, but his body has never been found, his mother sadly passed away without ever knowing the truth of her sons fait. 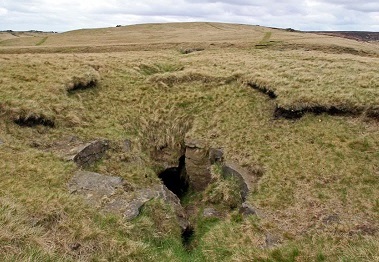 The Fairy Hole is located high on the bleak moors of Saddleworth. It’s not actually a cave, but a natural rift in the gritstone, it’s about 46 meters long and 11 meters deep, not the longest one in the area, but its full of folk law and many locals have heard of the Fairy Hole, few have seen the entrance and less still have set foot in the passageways. In legend the rolling boulder-strewn hills of Alphin Pike and Alderman Hill were the abodes of the giants Alphin and Alderman, after whom the peaks were named. Alphin and Alderman were at first on friendly terms, until they both became enamoured with a beautiful water nymph called Rimmon, who lived in the valley below them in the bubbling waters of Chew Brook. Alphin won the battle for the affections of Rimmon, which secured the angry jealousy of Alderman. Eventually the quarrelling gave way to aggressive action and they threw giant boulders at each other in a mortal contest across the valley. One of these rocks struck Alphin a mortal blow, and he died on the slopes of his hill. Rimmon was devastated at her lover's death and threw herself from the crags that overlook the Chew Valley. She is said to be buried somewhere on the slopes of Alphin Pike in the giants grave. The many large boulders strewn over the valley and across the mountains were said to be the missiles thrown by the giants during their battle for the water nymphs affections.